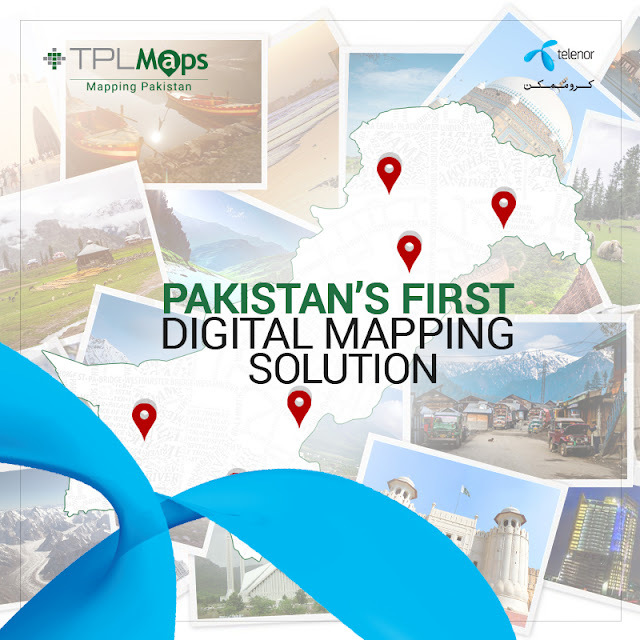 Pakistan’s largest tracking service provider TPL Trakker Limited has signed an MoU with Telenor Pakistan to launch TPL Maps, Pakistan’s first indigenous digital mapping solution. TPL Maps has been created using state-of-the-art technology that will not only provide real-time intelligent routing, but also give users access to live traffic updates, turn-by-turn navigation and smart search options. TPL Maps will help users reach their desired destination by utilizing the smart search option that has over 1.35 million Point of Interests (POIs) to choose from across Pakistan. TPL Maps covers over 500 cities and 800,000 distinct housing addresses spread over a road network of 280,000 km. In addition TPL Maps also includes 2D models of over 55,000 POIs which will further assist users identify and reach their desired location in the shortest time period, along with 1500 3D structures of important landmarks around various cities. “Partnering with Telenor is a natural fit and we are pleased to have signed this MoU today, two digitally driven Companies are collaborating to bring a fantastic offer.” he added. 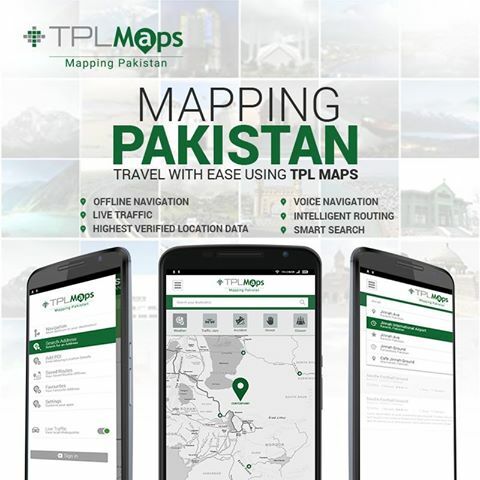 Some key features of TPL Maps include intelligent search, optimized routing, voice navigation, user profile management, offline navigation, and social media integration.